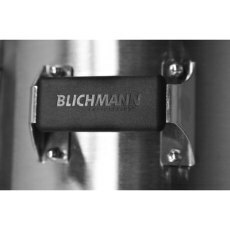 Just when you thought the BoilerMaker couldn't get any better, Blichmann Engineering went ahead and did just that, with the introduction of the G2. 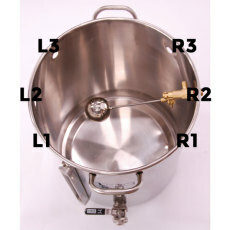 This 7.5 gallon kettle is a no compromise brew pot. 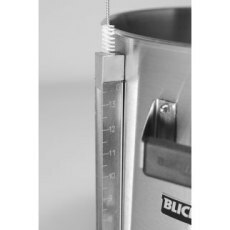 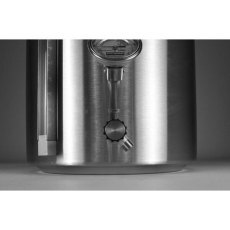 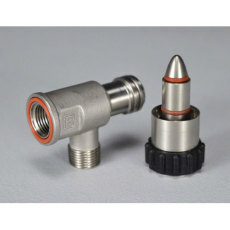 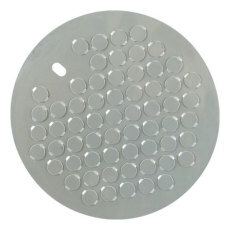 It comes packed with standard features like a patent pending linear flow drain that is easy to disassemble and clean, easy to read level gauge, snap-in drain tube, adjustable BrewMometer, a sleek and easy to clean surface finish, and cool touch custom molded grips. 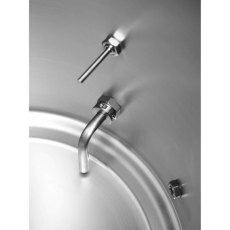 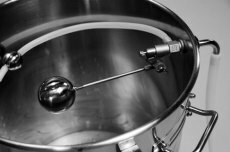 Don't be lured in by a bare bones pot for a cheaper price; by the time you add all the extras you want, you'll find that the BoilerMaker is hands down the best brew pot your money can buy! 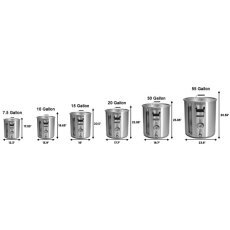 Perfect for: Full wort boil for a 5 gallon batch (boils up to 6.5 gallons of wort), and smaller partial mash or brew-in-a-bag systems. 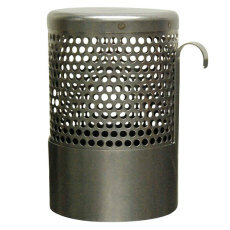 Heavy gauge, 304 single piece, deep drawn, weld-free American made construction will turn this pot into a family heirloom. 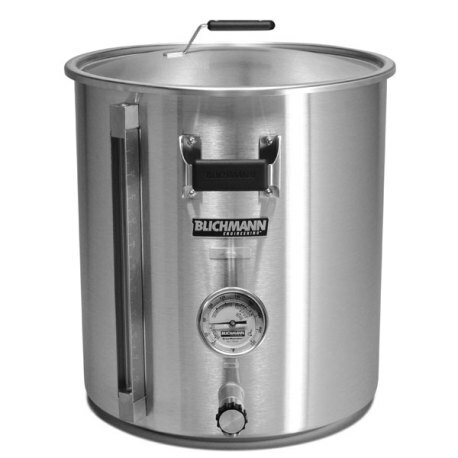 Includes adjustable viewing angle BrewMometer with our unique patented brewing dialface - the ultimate in brewing convenience. 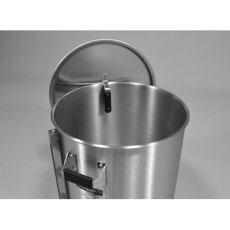 Kettle Dimensions: 12.3 x 14.8-inches (W x H) Add 2.25-inches for the lid.